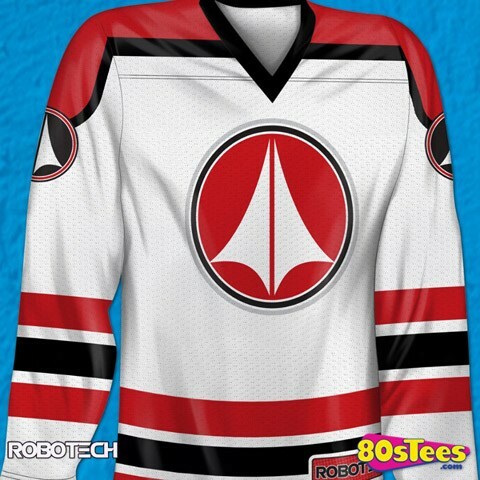 Robotech / News / New Robotech Jerseys and Hoodies from 80s Tees! New from 80's Tees! Roy Fokker and Rick Hunter hockey jerseys, Test Pilot hoodies, and more! 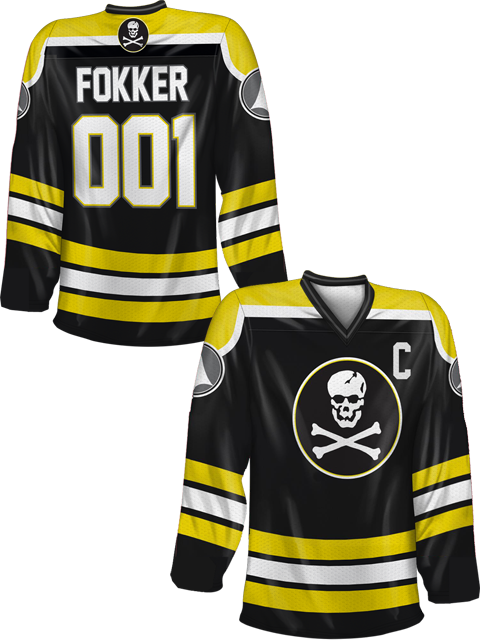 The brand new Roy Fokker hockey captain jersey is available at a crowdfunding discount before April 18th! The Rick Hunter hockey jersey is currently crowdfunding, available to fund at an early bird discount before April 18th! 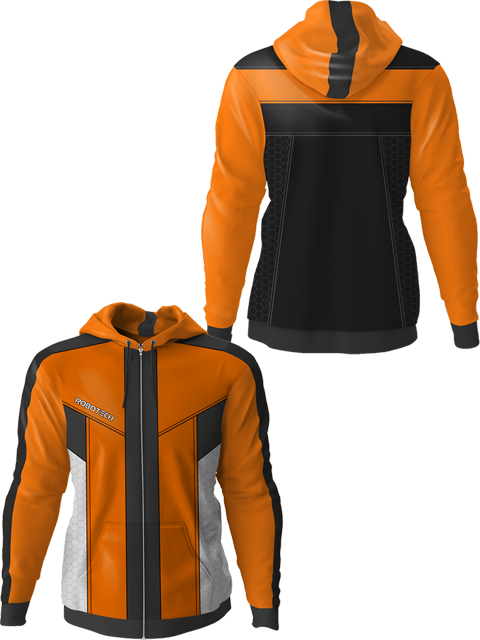 Also available: the Robotech test pilot hoodie! Check out 80's Tees for more Robotech shirts, hoodies and more!